Jonas Blue is a British DJ, songwriter, record producer and remixer based in London. 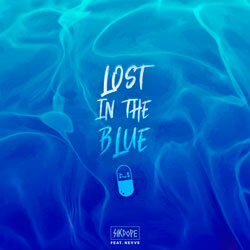 On November 2018, he released his debut album, Blue. 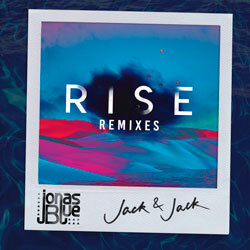 Jonas Blue’s repertoire also abounds in singles as well as remixes for the likes of Birdy, Ellie Goulding, Zedd and Alessia Cara, Jasmone Thompson, and others. 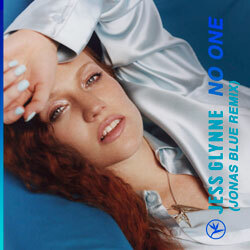 The maestro delivers a shining tropical house rework of the track “No One” by British singer-songwriter Jess Glynne. This one is a club-friendly composition with a feel-good vibe accompanied by spacious beats and powerful vocals. 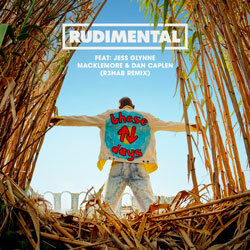 If you enjoyed the original, you’re going to love Jonas Blue’s remix!